Buy Sandalwood Incense Sticks from the leading online seller of organic incense sticks in the Philippines. 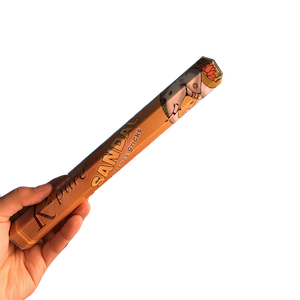 Six inch, natural incense sticks made with sandalwood powder and essential oil. Each stick burns clean for about an hour with a sweet, woody scent.